Somehow security didn’t catch him. 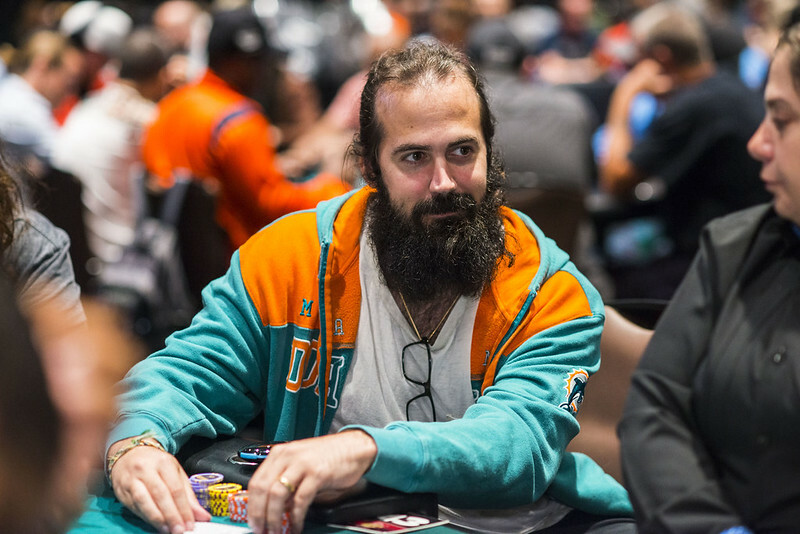 It was 2004, and Jason Mercier (pictured) must have looked older than his actual age because the cashier accepted his money. He soon gazed at a stack of chips in front of him. At just age 17, the South Florida native made some bets and bluffs that day at the Seminole Hard Rock. But unlike many of his later sessions at the tables, this one was a loser. It’s a fitting tale for a player who has spent much of his on the poker felt. That was Mercier’s last illegal foray into a casino, but he soon turned 18 and could head to the tables legally. He never looked back on his way to a stellar card-playing career. Mercier is one of the most successful players in poker with almost $19 million in live tournament winnings. That includes $1.1 million on the WPT including a win in 2015 at the WPT Alpha8 St. Kitts for $727,500. He also has five World Series of Poker bracelets, and is among the field in Day 1A at the WPT Seminole Hard Rock Poker Showdown. Jason and Natasha Mercier recently announced they’re expecting a new baby. The couple has an 18-month-old boy named Marco, and are now excited to see their family grow. How do they manage playing poker full time and being parents? Also a highly successful poker player herself, Natasha has $1.2 million in tournament winnings. Along with poker, the couple has some real estate holdings in South Florida that also keep them busy. Natasha recently posted some of his parenting skills on Twitter. 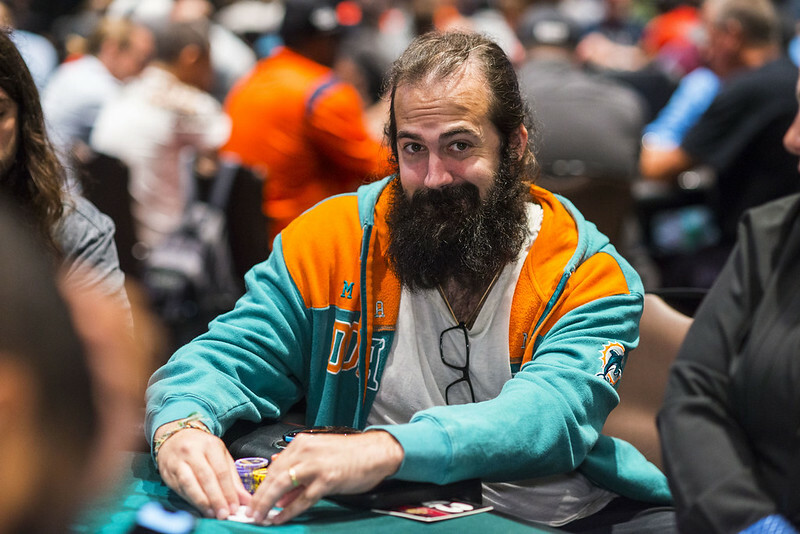 A native of South Florida, Mercier plays the WPT championship events and any high rollers at the property when he can. Some action here at the Seminole Hard Rock offers the couple a chance to get back to the felt. With so many accomplishments in poker, the Showdown offers a chance at adding one bullet point that’s eluded him so far – adding his name to the Champions Cup. Doing so in his hometown would make that accomplishment even sweeter. But if that doesn’t happen, life at home with the family seems to be suiting him well. The role of fatherhood seems to have been a nice step in life for this world-class poker star. Mercier relishes his role as a dad. While they love being at home with Marco, it looks like poker is something they miss just a little.